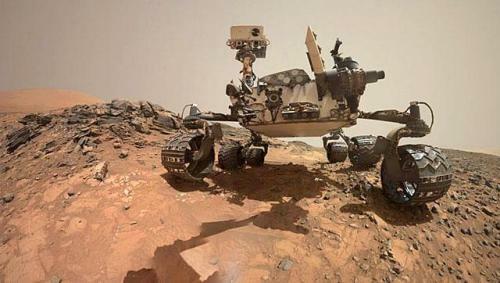 On 26th November 2011, Curiosity Rover was sent by NASA from MSL spacecraft from Cape Canaveral. On 6th August 2012, it arrived on Aeolis Palus in Gale Crater, Mars. 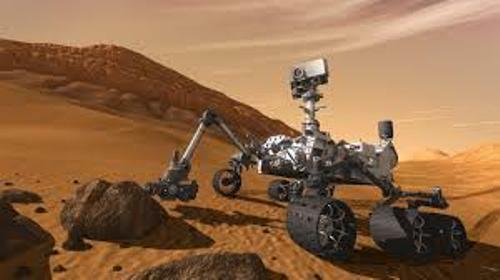 Curiosity Rover had to go to through the distance at 350,000,000 miles or 563,000,000 kilometer to reach Mars from Earth. Find facts about Cosmos here. The target landing of Curiosity Rover was located at Bradbury Landing Site. When Curiosity Rover landed, it was located less than 1.5 miles or 2.4 kilometer from the site. 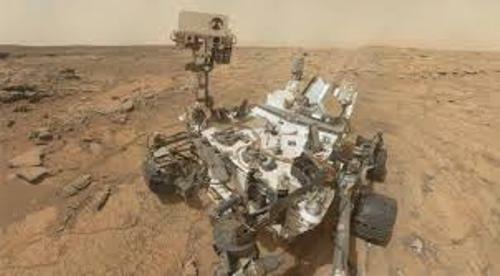 Curiosity Rover was launched to Mars to investigate whether there is favorable environment in Gale Crater which supports the microbial life and to study more about the Martian climate and geology. NASA investigates it thoroughly whether the planet can be explored by human being or not. Mars 2020 rover is designed based on the Curiosity Rover. Actually Curiosity Rover was only used for two years to explore Mars. However, it will be used for indefinite period of time for exploring Mars since December 2012. 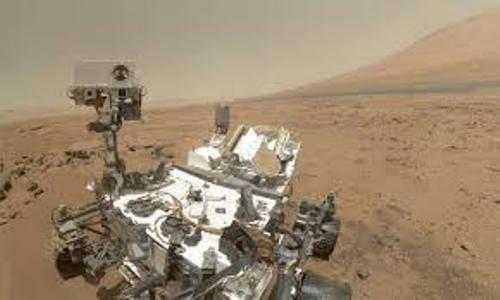 The mass of MSL or Mars Science Laboratory is 8,583 lb or 3,893 kilogram. The mass of Curiosity Rover accounts 23 percent of MSL’s mass. It has the mass at 1,982 lb or 899 kilogram. Find facts about comet here. Curiosity Rover has the height at 7.2 feet, width at 8.9 feet and length at 9.5 feet. RTG or radioisotope thermoelectric generator is applied as the power source of this robotic rover. Curiosity Rover features the heat rejection system which can warm the rover’s body. RCE or Rover Computer Element is available on Curiosity Rover. The two onboard computers will not experience the power off cycles. The extreme radiation is not a big deal and will not affect the computer. 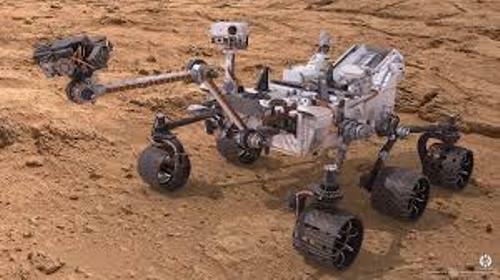 Are you impressed after reading facts about Curiosity Rover?